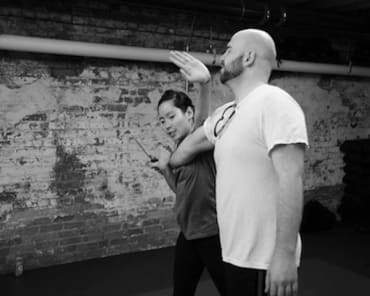 Women's Self-Defense Workshop This Weekend! in the next six weeks . Good morning everyone! We have a ton of news and announcements, so let's get right to it! CONGRATULATIONS NEW LEVEL 2 STUDENTS! We have nine new level 2 students! Great job everyone! 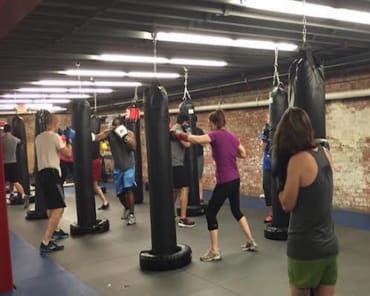 The test was this Saturday and everyone did a great job. Thank you as well to everyone who showed up to cheer on the testers, it's a hard couple of hours and we love the moral support. You can find pictures here on our Facebook page, and we'll look forwards to seeing everyone in level 2! MOVIE NIGHT!